Dunkirk Disambiguation:Building Our Ryan Homes Dunkirk: Carpet and Floors, Finally! Yes, we've finally managed to get through all of our selection meetings. We've been trying to schedule our flooring meeting and manage getting our house on the market at the same time and it's been challenging! So in one we we had our first open house, had our Guardian appointment and picked out our flooring. Oh, did I mention I also worked over 60 hours this week? Yes, we were busy. I was busy, but now it's Friday and we did it! Am I the only one who gets annoyed by the fact that it is nearly impossible to to any prep before these meetings? Not knowing even what options there are or what the range of prices are is so old-school sales it drives me crazy. Having to ask the cost of every upgrade, have the sales rep calculate the cost and then start the process of balancing needs and wants all during a single meeting is both a waste of our time and a waste of sales reps time. Surely there has to be a better way to share information about options and costs before walking into a showroom. C'mon Ryan Homes - you're big enough to figure this out. This style of sales almost invariably leaves your customers feeling uncertain and confused. At this point in the game we should be growing more confident in our decision every day, rather than having more questions than answers. It's a little frustration. Rant over. I promise. For the most part. 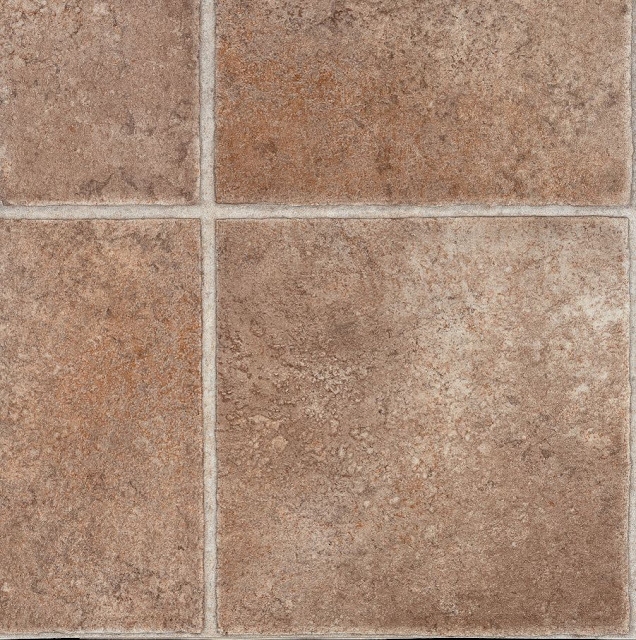 We had tried to some preparation for our flooring meeting by looking at some flooring types that we liked in some different price ranges, expecting that if we found something we liked in every price range, we'd have a pretty good shot at finding something quickly during our flooring meeting. We knew our sales rep normally worked 9-5, but, to accommodate our work schedules, had agreed to meet with us at 5:30pm. After reading on other blogs about the length of some of these flooring meetings, we were afraid we'd be there at least a couple of hours. Spoiler alert - we were done in less than one. We had planned to have a small upgrade for the upstairs carpet (both the pad and the actual carpet). For the basement, we'd planned a more significant upgrade to polyester - hopefully something that was solution-dyed (like I said, we'd done our research). What we wound up with was neither. 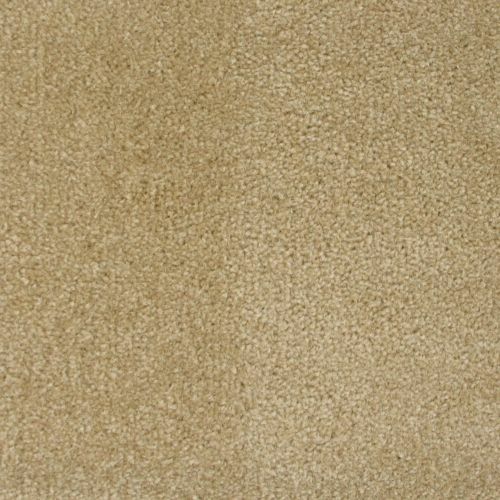 We have the base carpet in three areas. Are we happy about it? Not really, but our target was to add no more than $10k during this meeting. We felt that was a realistic budget based on the prices we'd researched for products we liked, maybe not loved, but liked and would be happy with for many years. Of the seven base options, all of which were pretty much different shades of the same color, we picked one that seemed ok. It's carpet. Big whoop. Why did we nix $4-5k in carpet upgrades? 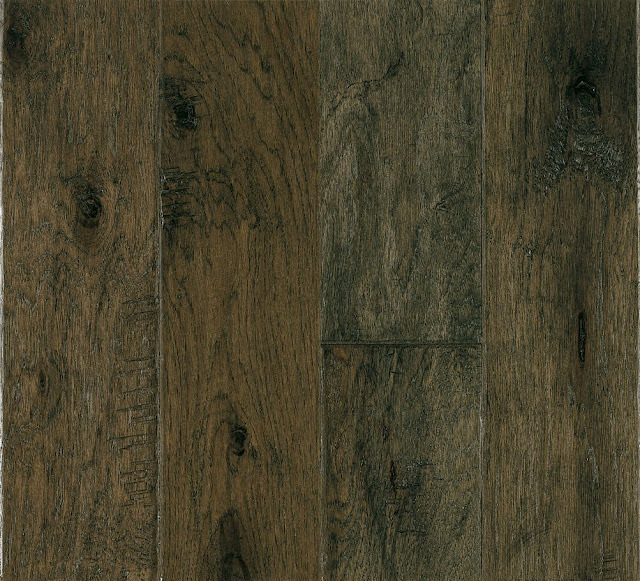 We knew full hardwood was out of our price range, but we also knew that there were many options in linoleum, laminate and vinyl plank that we liked that were in our price range, so we thought we'd be ok. We thought wrong. The full-hardwood option came in at $15k, but we weren't really thrilled with the limited options we had to choose from, so it wasn't to hard to move downward. Then we found that the there were no, I repeat no laminate options to choose from. Really? None? I'm still very surprised. 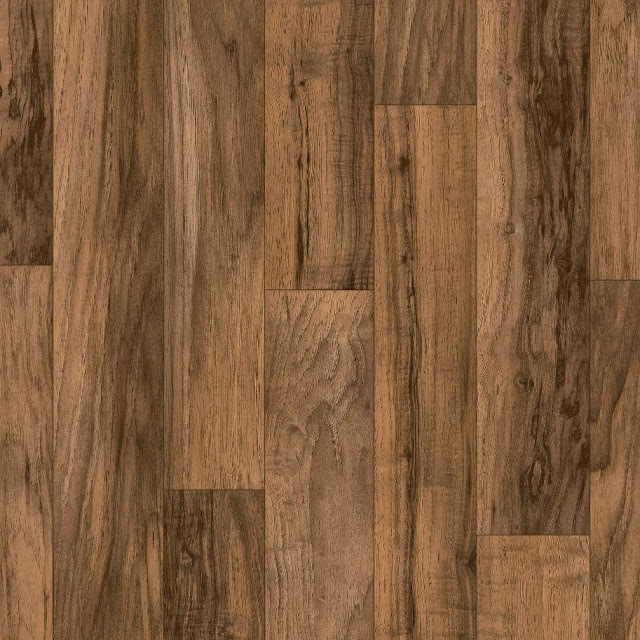 We'd found a number of laminate floors that we liked. Another twist, apparently Ryan Homes will not allow linoleum to be installed on the whole first floor either. We really didn't want to have carpet in the great room, but we thought there were a few linoleum options that we were ok with - so we moved up from the base carpet to vinyl plank. There were maybe fifteen to twenty options to choose from - all of them were less pleasing than the linoleum and laminate floors we liked - and we'd still be paying an upgrade charge for them. We just couldn't do it. You may be wondering what option was left - so were we. It turns out we were standing on it. The showroom had engineered hardwood installed on the floor of our sample room. There was one option that was in the range of color we wanted, so we chose the hardwood laminate for the entire first floor, except for the study. The study would have been an additional $2,500 and I couldn't justify the additional cost. As it stands, we still went over our budget expectation by about $2k (that's a total just under $12k for anyone who might be math-challenged. With the exception of the power room on the first floor (which gets the engineered hardwood above), we went with the base linoleum options that we hated least. I wish I could say we were even somewhat happy with them, but the truth is they'll do until we replace them. Probably sooner rather than later! Maybe we'll be pleasantly surprised when we actually see them installed - fingers crossed! In general, we're okay with our choices. Not thrilled. Not regretful. Just ok. The sad part is that we're actually a little less excited than we were before we had the flooring meeting. It turns out the floors are the one thing we're short-changing in this whole process. I'm sure that in five years when we've replaced the carpet, this blog post will be a distant memory and we won't even remember feeling uncertain about our choices today. Darn you reality, why'd you have to come crashing in on our new home building dream?